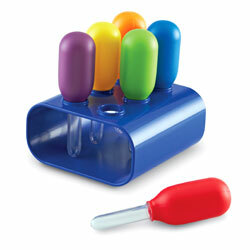 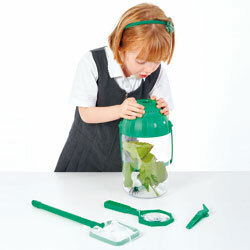 Easy-to-use viewing jar is perfectly sized for little hands. 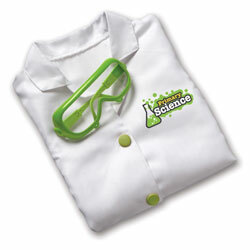 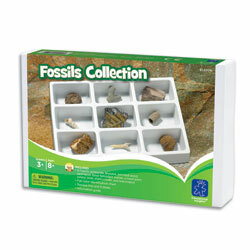 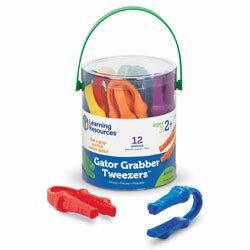 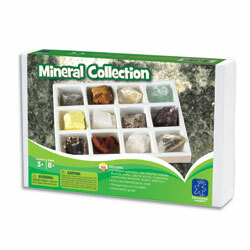 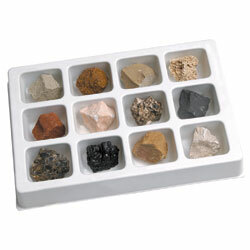 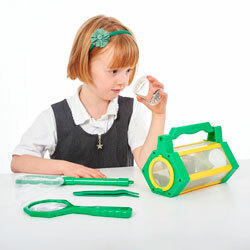 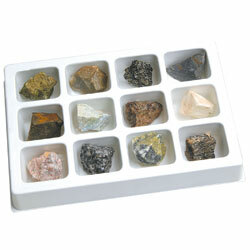 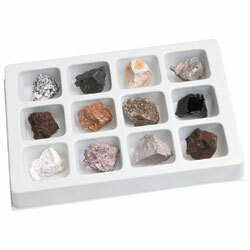 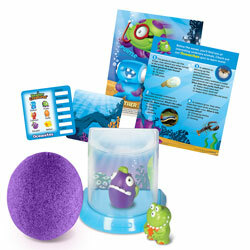 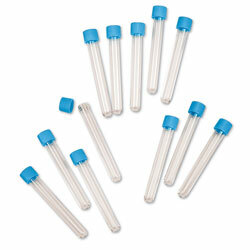 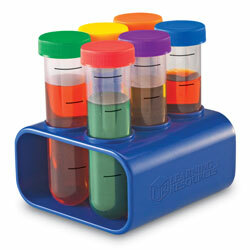 Young learners will love collecting and observing specimens in this clear, plastic container. 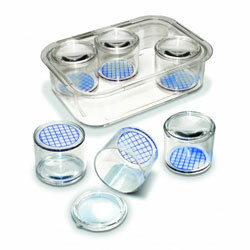 Viewing container is designed to keep specimens safe! 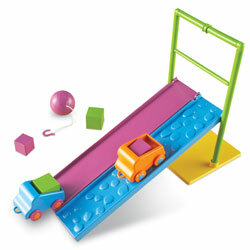 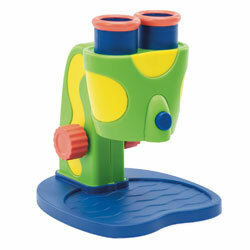 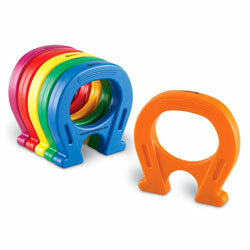 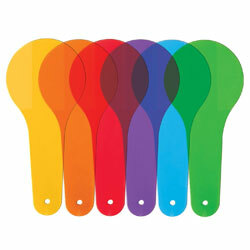 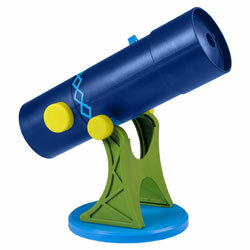 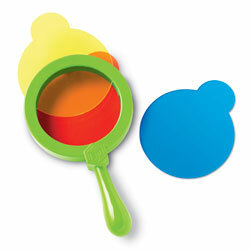 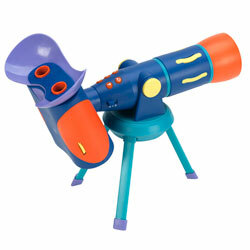 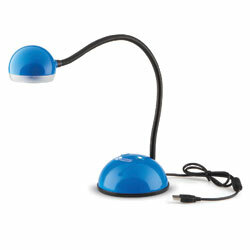 Children can observe through four magnifying areas. 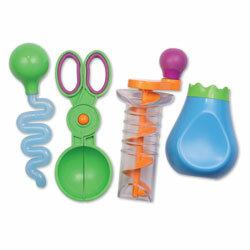 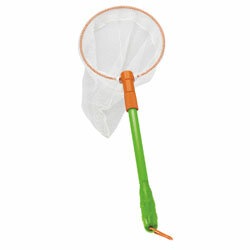 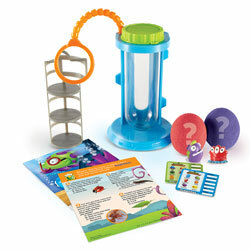 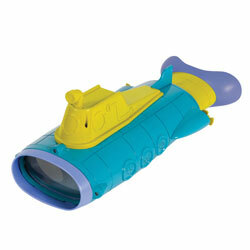 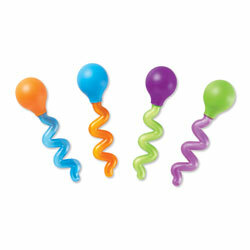 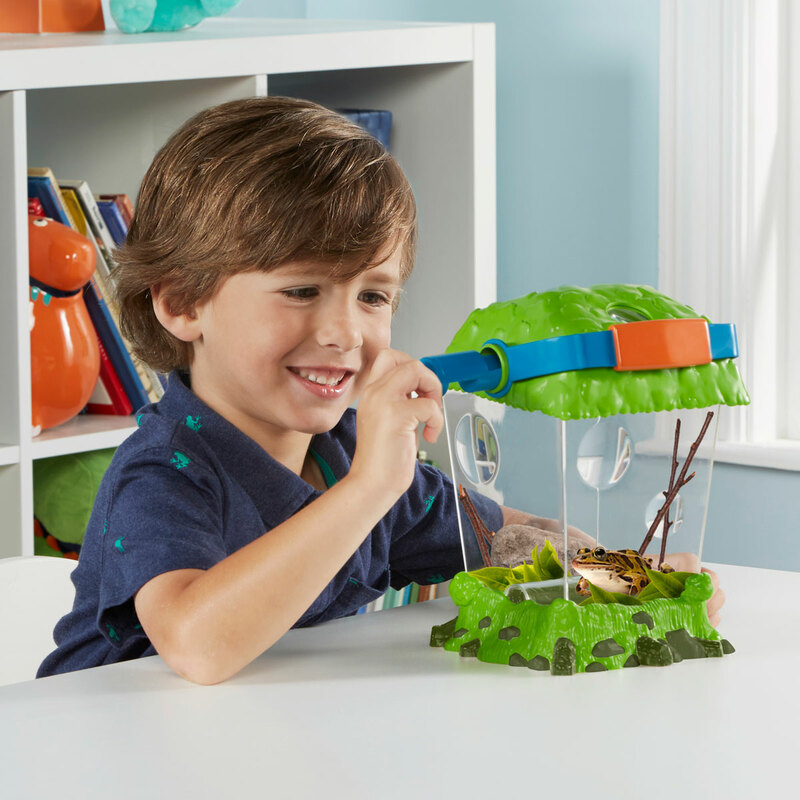 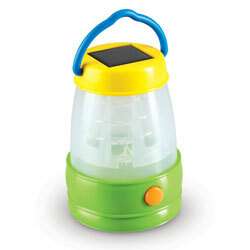 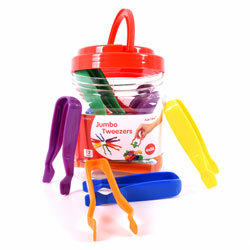 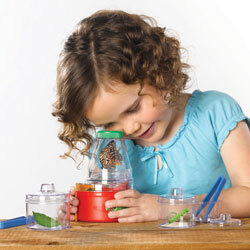 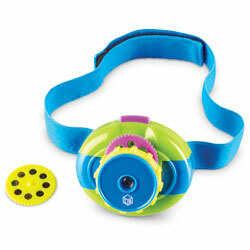 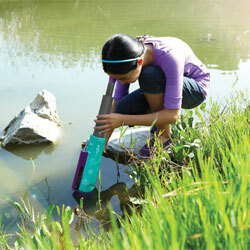 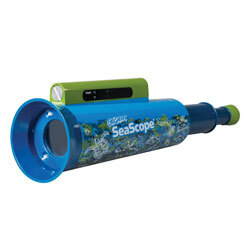 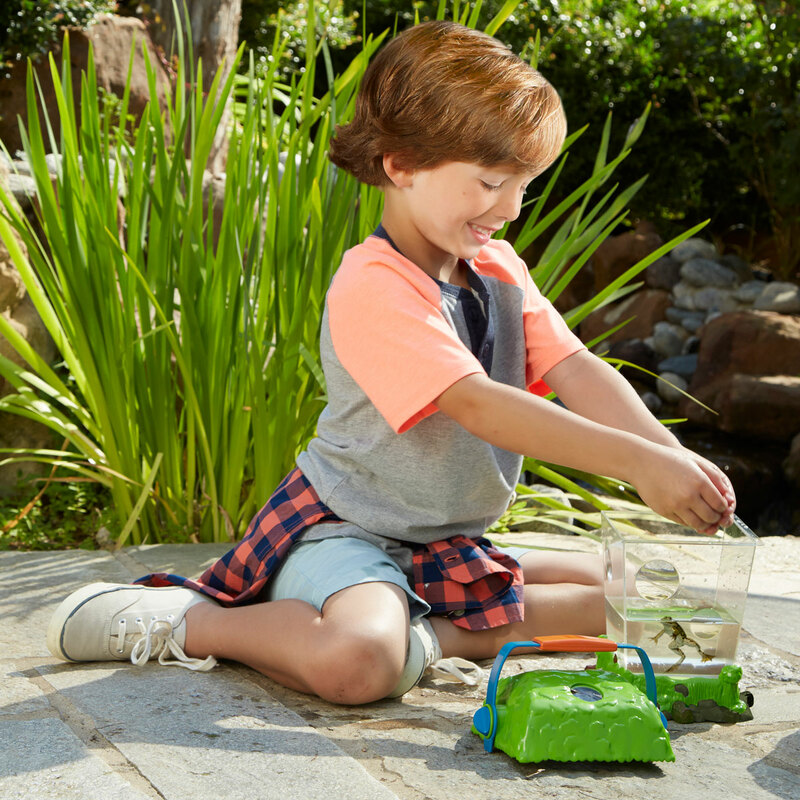 Ideal for catching and exploring bugs, flowers, leaves and even fish and tadpoles. 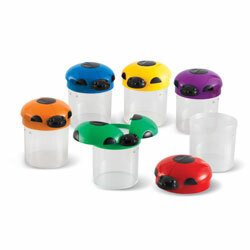 Rotating feeder allows for quick feeding. 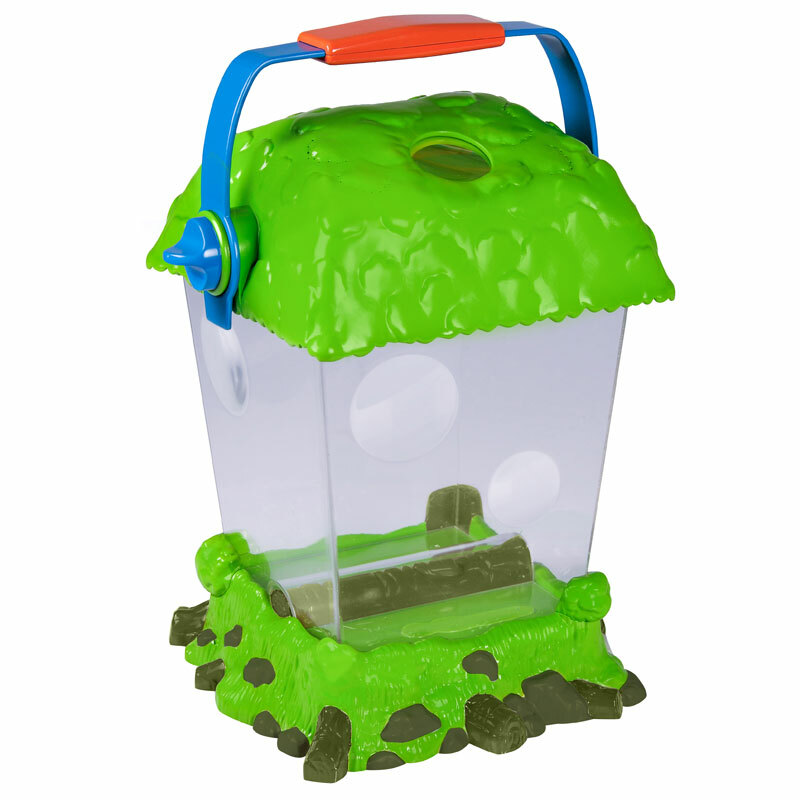 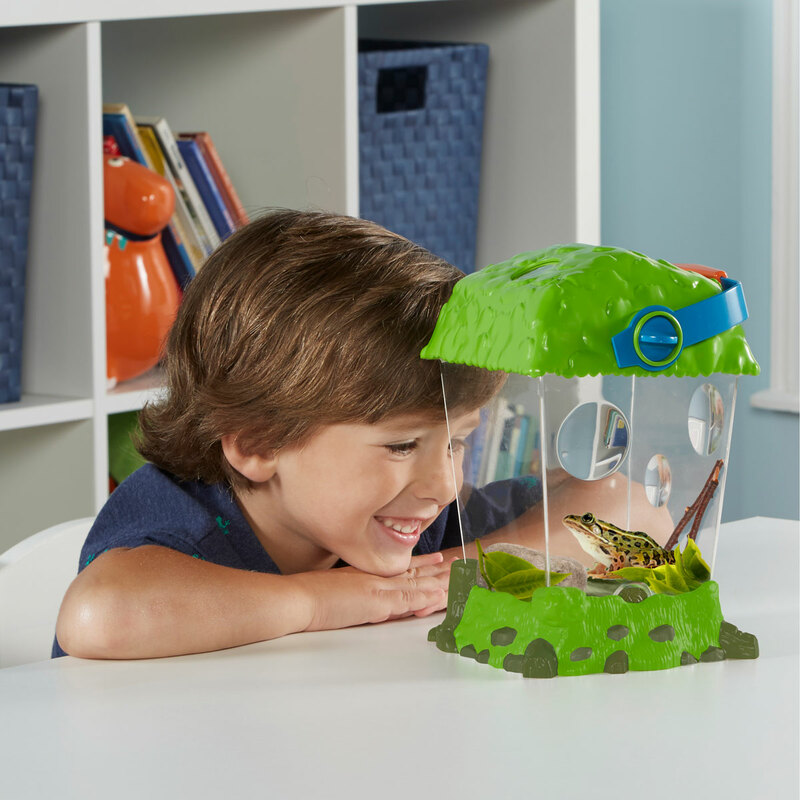 Water tight container supports two habitats: wet and dry. 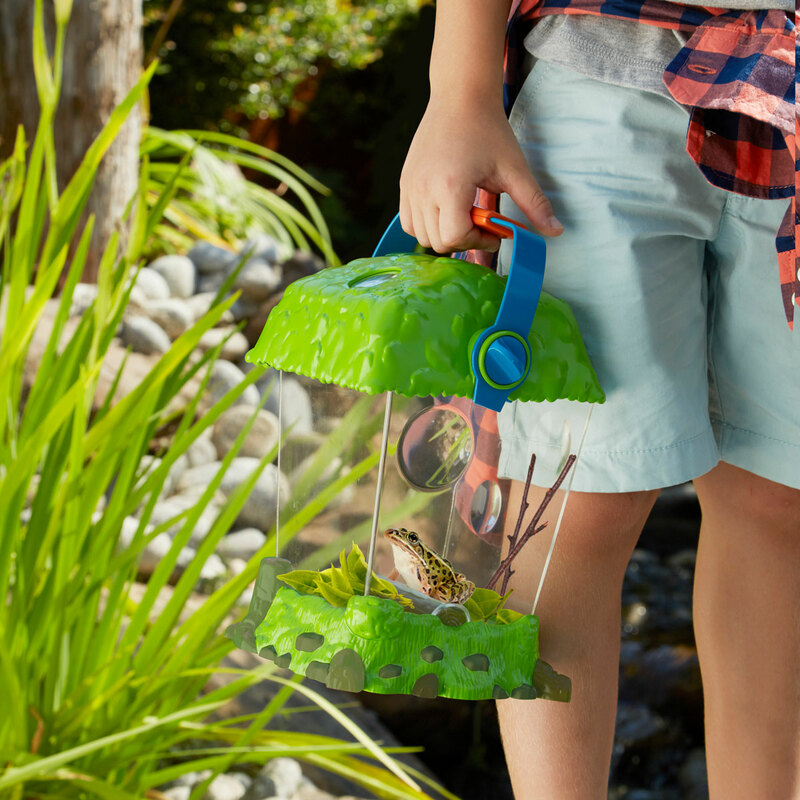 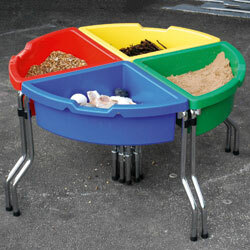 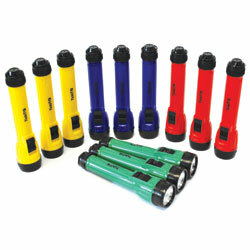 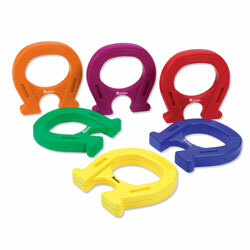 Perfect for use at the beach, playground or even in their own garden. 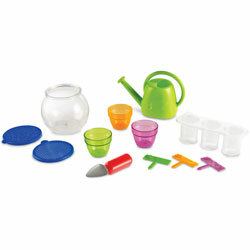 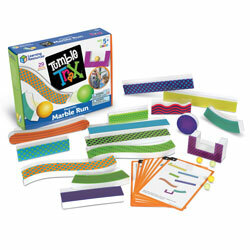 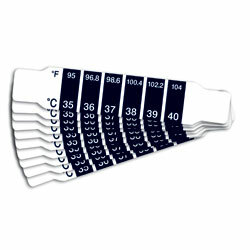 Measures 12cm H x 17cm W x 15cm D.